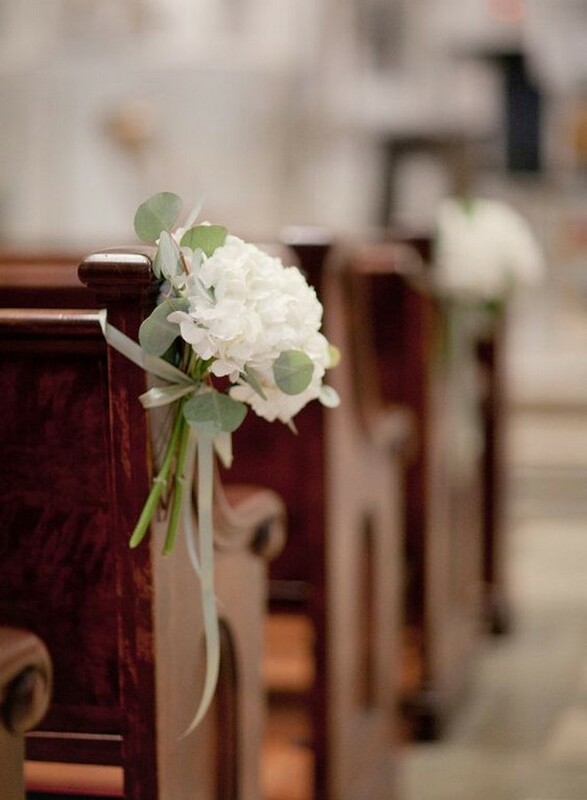 The entrance down the aisle is one of the most special and most photographed moments during the wedding ceremony for most brides. 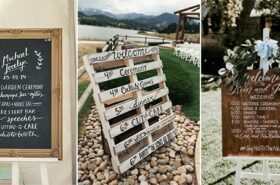 What’s more, every bride is actually going to make that trip twice – with the second being when you exit as a happy newlywed. 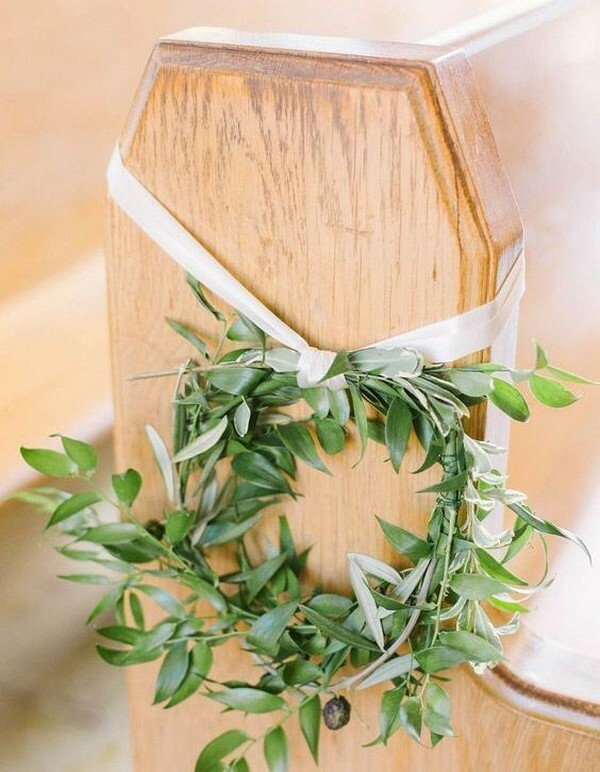 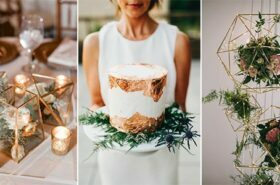 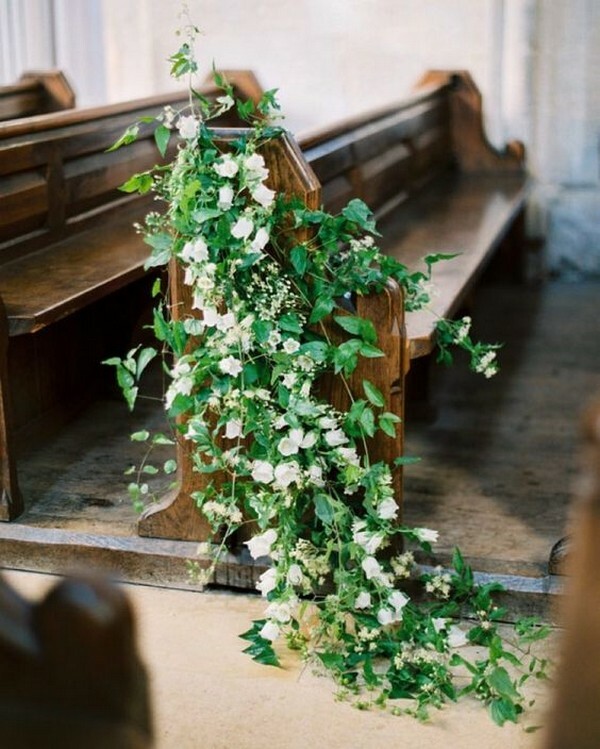 There’re so many ways to decoration your wedding aisles, like floral and greenery. 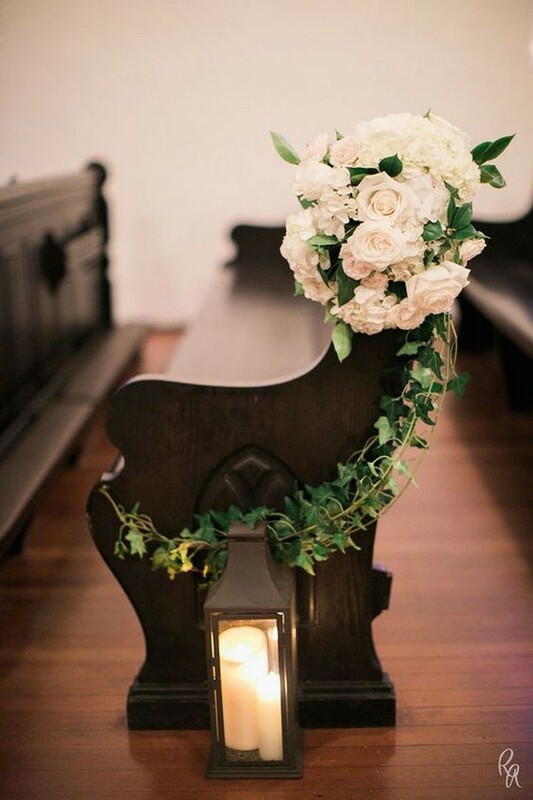 Some may have lanterns with candles to work down. 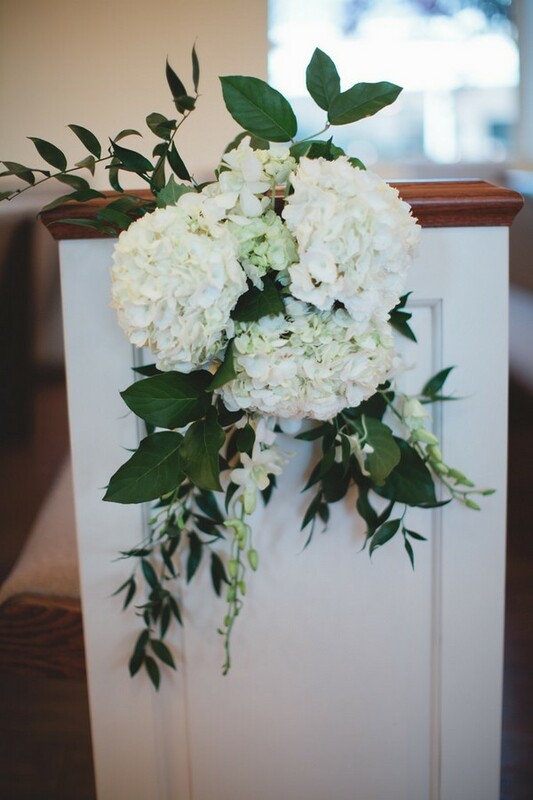 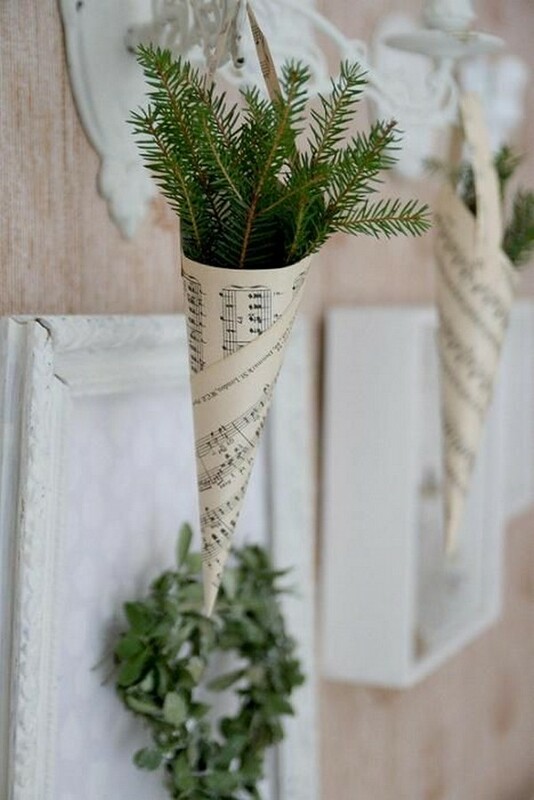 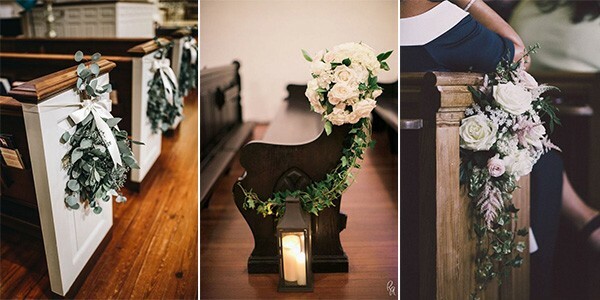 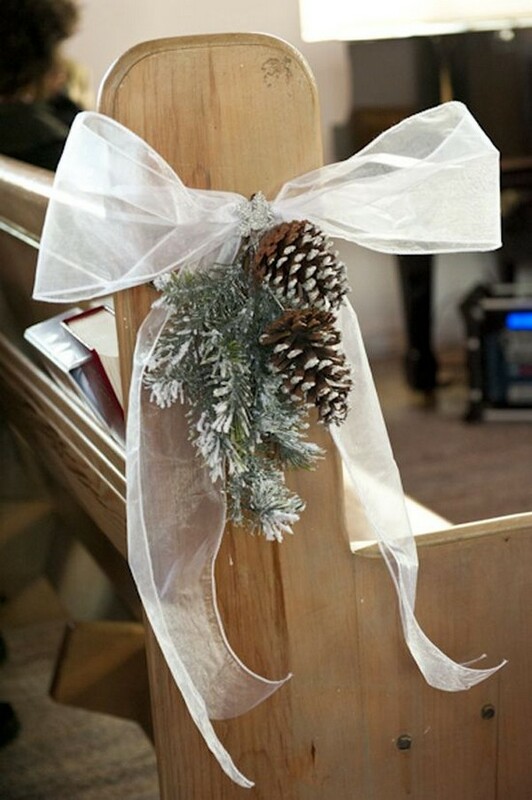 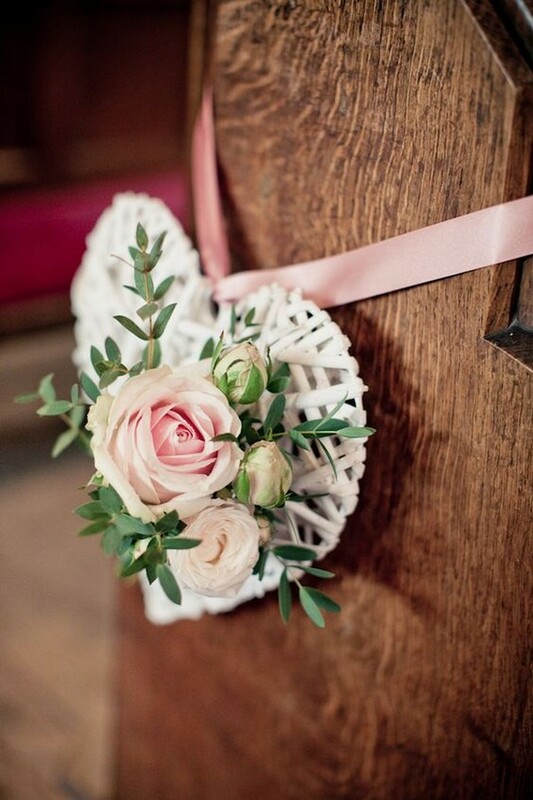 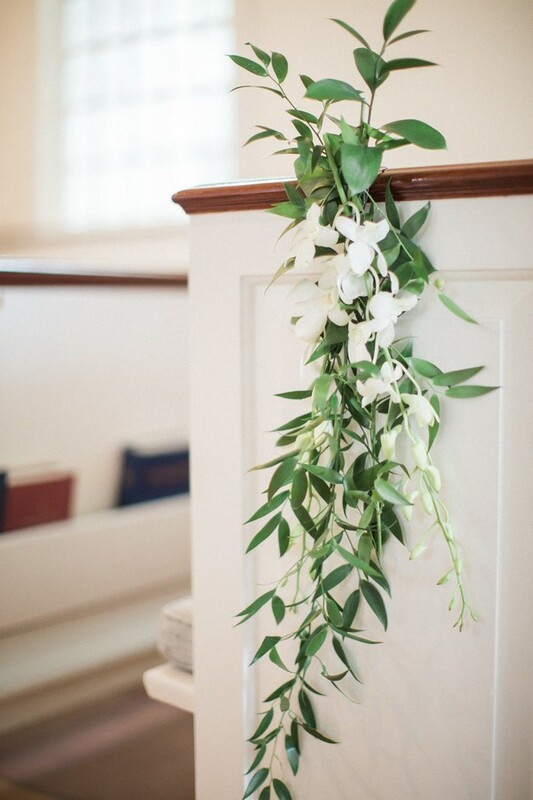 Today I’m going to sharing some fabulous wedding aisle decoration ideas for church pew. 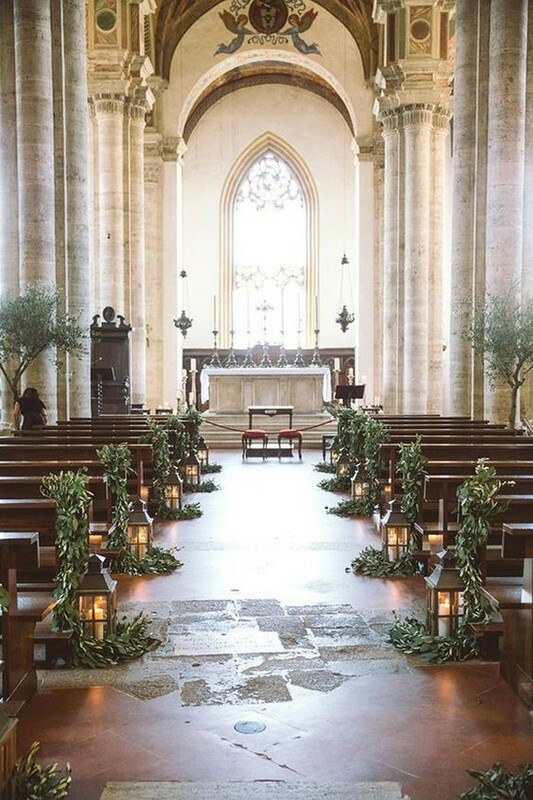 If you’re having your ceremony in churches, go ahead and check these ideas out. 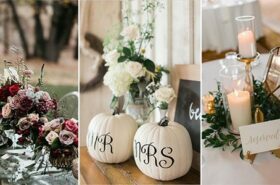 Do let me know which do you like most.